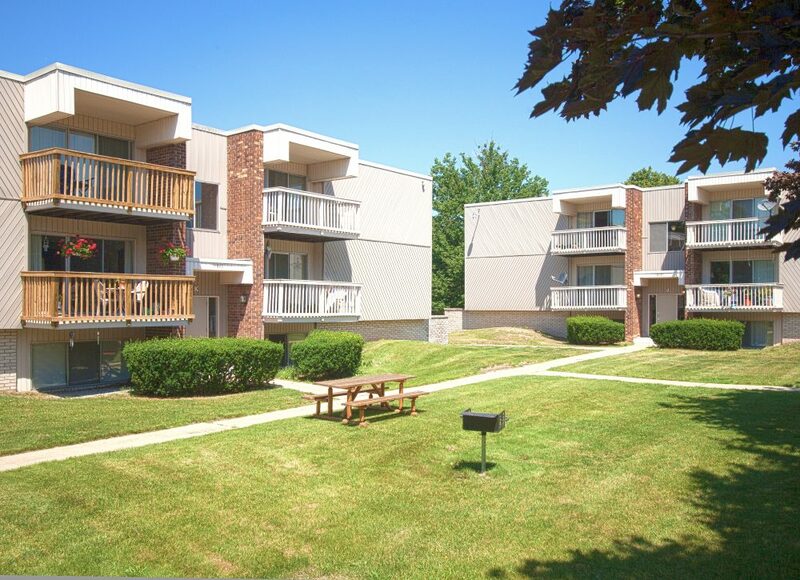 Income Property Organization is pleased to present the Midland Portfolio: Mulberry, Robin Oaks, and Perrine Pointe Apartments, which consist of 449 units, and are located in Midland, Michigan. 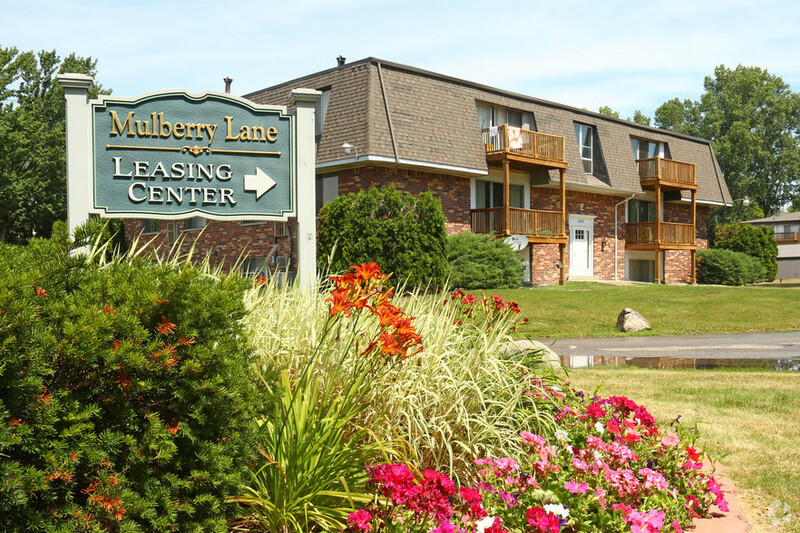 Mulberry Lane is comprised of 264 units and a clubhouse featuring an indoor pool and game room. Tenants of Mulberry can select between one, two, or three bedroom apartments with basement storage units. Robin Oaks is comprised of 132 two-bedroom units and a clubhouse featuring an outdoor pool. Both properties share similar unit amenities, including in-building laundry rooms, fully equipped kitchens with refrigerator, range, disposal and dishwasher. On the upper two floors, each style has a large door-wall leading to a spacious deck that adds to the open feeling of the layouts. Each unit has its own forced-air furnace and central-air unit. Perrine Pointe is a newer built complex comprised of 53 units in a quiet neighborhood setting. Like Mulberry and Robin Oaks, Perrine also comes complete with gas-forced air heat and central air conditioning. The tenants for all three of these beautifully cared for offerings are responsible for the separately-metered electricity, while the landlord is responsible for the gas and water. Perrine Pointe has new stucco and exterior vinyl with recent roofs. The portfolio saw over $500,000 in cap-ex in 2016. The portfolio is ripe for a unit-upgrade program, as the interiors are dated and present a value-add opportunity for a savvy operator. Currently, 14 units have been upgraded at Mulberry and 5 at Robin Oaks. Midland is one of the most successful cities in the State of Michigan and enjoys a stable employment base, well respected schools and a highly-educated workforce. The City of Midland is located in the mid-section of the Michigan mitt, near the crook of the thumb, two hours north of Detroit or Ann Arbor, an hour north of Flint, or within 15 minutes of MBS International Airport. Midland benefits from an employment base built around International Chemical and Material Technology Industries. Midland’ s largest employer, the international giant – Dow Chemical, has been drawing functions from various worldwide facilities into their Midland location, as well as expanding aggressively into the burgeoning Chinese and Indian markets, adding strength to the company as a whole.Mulberry, Robin Oaks, and Perrine Pointe Apartments are located within four miles of each other and border the Dow Chemical Corporate Headquarters. Nearby Dow Corning and Mid-Michigan Medical Center employees, as well as some Northwood University students, call these communities home. At the attractive $26,500,000 asking price, or $59,020 per unit, this offering represents a compelling 7.40% cap rate and 12.70% cash-on-cash return for a turn-key investment. The complexes are currently 95% occupied – only 20 vacancies out of 449 units – and have maintained outstanding historical occupancy, requiring only minimal management oversight from ownership. The asset provides a handsome leveraged return, which will not be diminished by immediate capital expenditure needs. Most notably, the rents are significantly below market based on both price per square foot and market rents. At Mulberry, one-bedroom units are $185 below market; two-bedrooms are $222 below market; and three-bedrooms are $94 below market. At Robin Oaks (all two-bedrooms), the two-bedroom units are $182 below market. At Perrine Pointe, the one-bedroom units are $180 below market; the two-bedrooms are $267 below market; and the sole three-bedroom unit is above market by $11. When brought to market levels, over $1,000,000 of income is captured. At a 7.4% cap rate, a savvy investor will increase the value by over $13,000,000. IPO has also projected a $1,961,998 NOI going forward based on current rental rates and normalized expenses. The Midland Portfolio represents a well-located, turn-key portfolio with a very steady historical performance – and major upside – in an excellent submarket. Contact IPO to set up a confidential tour before it’s gone.